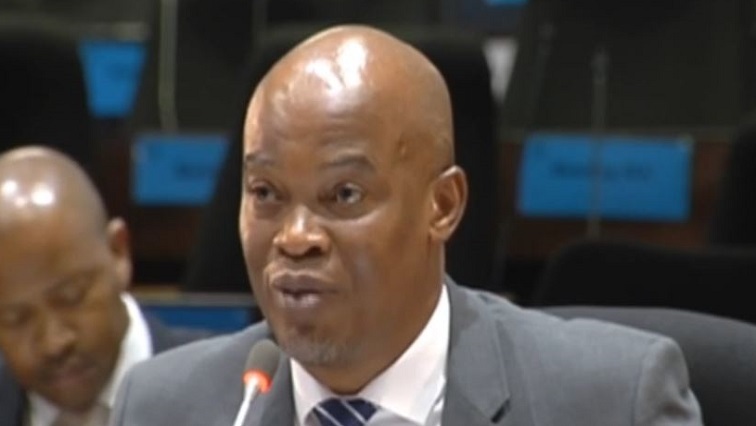 Former Public Investment Corporation (PIC) Chief Financial Officer Matshepo More’s relationship with the organisation’s former executive head of Information Technology Luyanda Ntuane became so strained that she refused to have one-on-one meetings with him. Ntuane says the situation was so very dire that his department was overlooked for bonuses and salary increases despite them doing their best. Ntuane told the PIC Commission in Pretoria that the frosty relationship jeopardised the entire IT security system at the PIC. Ntuane, who was supposed to report directly to the CFO, says he did not get any financial support to upgrade the organisation’s IT systems and this left it open to bugs and hackers. Ntuane says he was then suspended without documentation. The executives cited favouritism, procurement irregularities and information from a whistle blower as evidence for his suspension. He has denied that he was given representation and opportunity to explain himself after the suspension. The post PIC’s Ntuane reveals his strained relationship with CFO appeared first on SABC News – Breaking news, special reports, world, business, sport coverage of all South African current events. Africa's news leader..